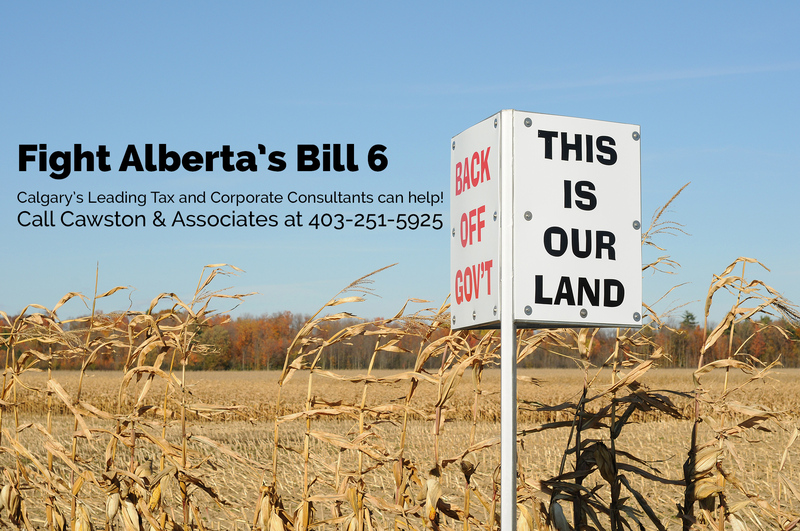 Our Firm believes that Bill 6 will pass. The provincial government has done a poor job in explaining the most crucial details in this Bill. We believe that farmers care deeply for all the individuals, paid or otherwise, that work hard to provide food for all Albertans. In most cases farmers have existing insurance that exceeds WCB and actually pays out claims to injured workers. We believe that farmers have the right to reorganize their affairs in an effort to try and protect their assets from onerous fines that could be assessed by WCB. This photo was from an Ontario farm. Farmer’s across Canada, and today in Alberta, are seeing their lives interfered with by our government. For Bill 6, there may be a solution that helps farmers avoid some or many of its points. If the Bill passes we will update this page. If a farmer creates another legal entity to pay the non family farm workers does that protect the farm assets? In the case of a family farm that is not incorporated is WCB a secured creditor in a bankruptcy action or does the farm exemption apply?